Our Head Prefect in 2016, Sulani Helg, has a passion for enriching the lives of others. This has seen her win many awards including a national Youth Award in 2015. 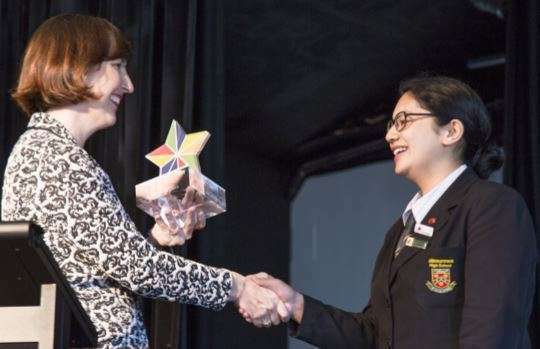 Her latest achievement is to win the KickStart Breakfast Student Champion Award, which recognises students who have shown an exceptional and outstanding commitment to their KickStart Breakfast Club. The award includes a $3000 study grant, which Sulani intends to put towards university studies in 2017. 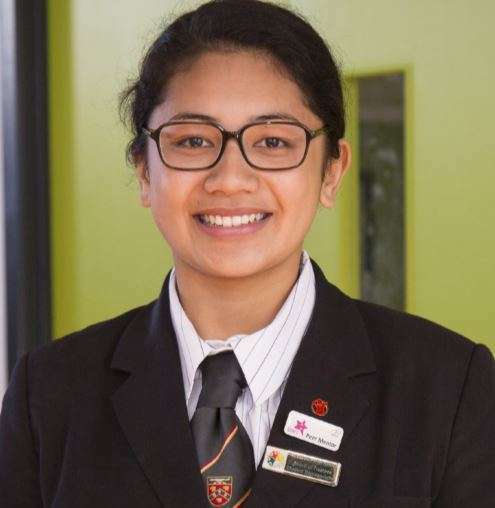 Sulani has been a driving force of the Breakfast Club since she started at MHS in Year 9. 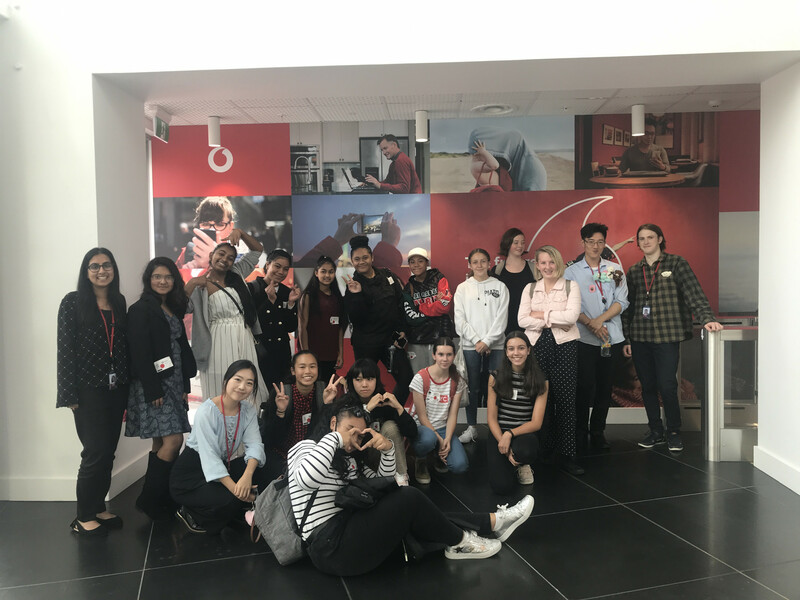 The club is totally student led, and with good routines, Sulani says the student leaders achieve their aims of creating a positive, welcoming place, where students are helped to develop confidence in their abilities, over a nutritious breakfast. The club will be located in the school marae for Term 1, and return to its usual place in the pavilion for Term 2. Sulani is keen for students to become involved in leadership of the club. "Follow your heart and get involved," she says. "The thing you get out of it is the fact you have contributed to feeding your peers, and helping them improve their results. Through the whole process, you learn that in giving, you receive." In the picture: Sulani receives her award from Fonterra's Carolyn Mortland.